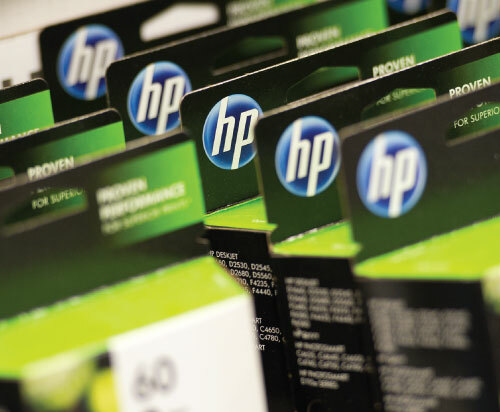 MEMBER BENEFITS: HP INK & TONER – SAVE UP TO 40% EVERY DAY! This content is restricted to registered NASNPRO members. If you are an existing user, please log in. New users may register below. Copyright © 2019 NASNPRO™ – National Aesthetic Spa Network. All Rights Reserved. No material contained in this site may be distributed, transmitted, reproduced or otherwise used, except with prior written permission of The material on this site may not be reproduced, distributed, transmitted, cached or otherwise used, except with prior written permission of NASNPRO – National Aesthetic Spa Network.